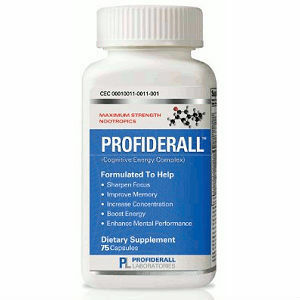 ‘Nootropics’ is a word that refers to foods or compounds that may improve your mental faculties. 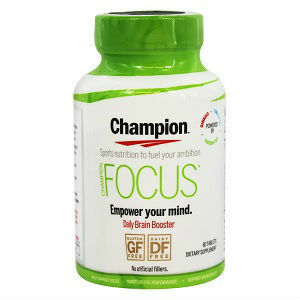 Nootropics are said to have the ability to increase memory, motivation, focus and even your mood. 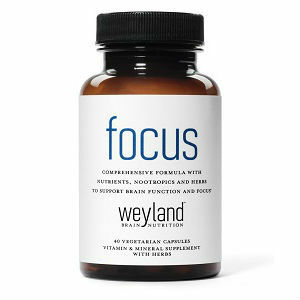 While most of the drugs in the category of nootropics are drugs, there are supplements that fit this description as well. Every day, neuro-scientists begin to understand the brain a little bit better. The product of this understanding is new drugs that can target specific areas of the brain and improve them. 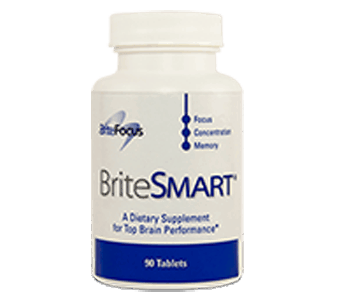 This knowledge will become very beneficial in the long term because it can also tell scientists how supplements improve the brain over time. 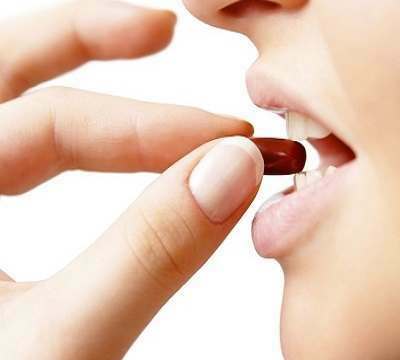 Most people would rather take a natural supplement than a prescription drug, especially if they have the same positive effects without the negative side effects. 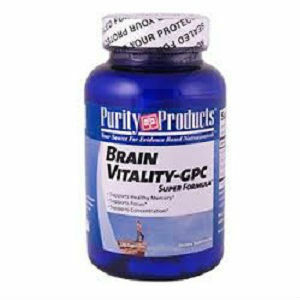 The following article is a list of supplements that are said to be included in the category of nootropics. However, before you try any of these supplements make sure that you are well informed on them and that you inform your doctor about your intentions. 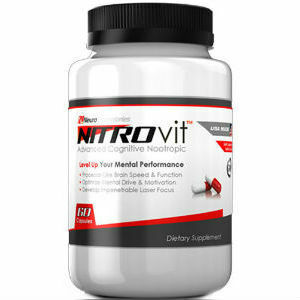 Creatine has long been used by athletes interested in sports and increasing their performance. 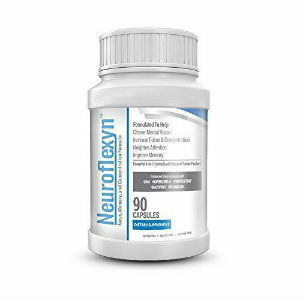 Now, there is some proof that creatine can enhance your neurological capabilities as well. One study has suggested that people who take five grams of creatine a day over six weeks will improve their intelligence test score and their memory. This test was done on 45 vegetarians who were also young adults. Even though this test was performed on people who were vegetarians, scientists suggest that omnivores would see similar results unless they ate a large amount of meat. Theanine is another very popular supplement and it is recognized by the FDA as being safe. Theanine, or L-theanine as it is sometimes called, is derived from green tea as well as mushrooms. Studies suggest that theanine can protect people against stroke and improve the sleeping patterns of young boys with ADHD. Other studies show that caffeine and theanine together can improve brain performance, especially in focusing and alertness. Unfortunately, the positive effects of theanine do not last in the long-term. Passionflower is a common ingredient in natural anti-anxiety supplements. It is made from the part of the passionflower plant that lives above ground. Some people use passionflower to help with their insomnia, especially if the cause of insomnia stems from a withdrawal from opiates. DHA is a found in seaweed and fish and it is considered to be an omega-3 fatty acid. 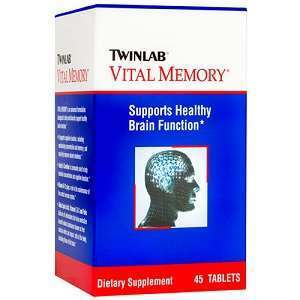 DHA is said to improve memory and protect your brain from the deterioration and other psychiatric problems. Many people that suffer from major depressive disorder have low levels of these kinds of fatty acids which suggests that people who eat regular amounts of fish are less likely to succumb to depression. 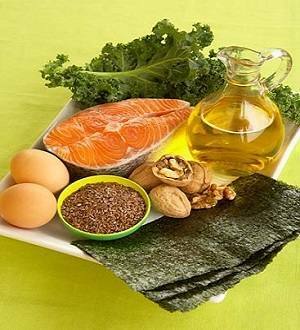 However, there have been no scientific studies suggesting that omega-3 fatty acids like DHA can have any effect on providing relief from depression. Data has suggested that DHA supplementation reduces the risk as well as the progression of other disorders. Another scientific study suggests that DHA supplementation can improve the cognitive development in babies, though, it does not have any effect in children or adults.